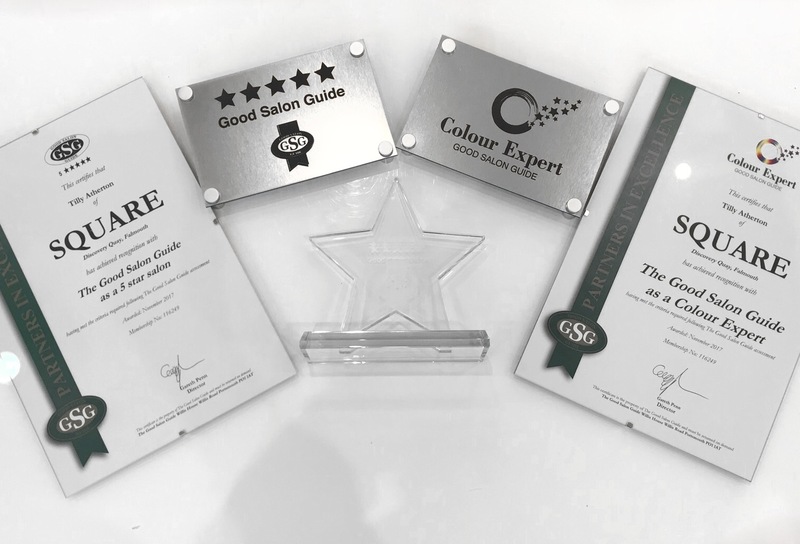 The Good Salon Guide is the only independent guide to quality standards in hairdressing in the UK and Ireland, and we are delighted to announce that we have been recently awarded a Colour Expert and 5 Star Salon. The Good Salon Guide is the easiest and most reliable means of checking out the best salons in any area. 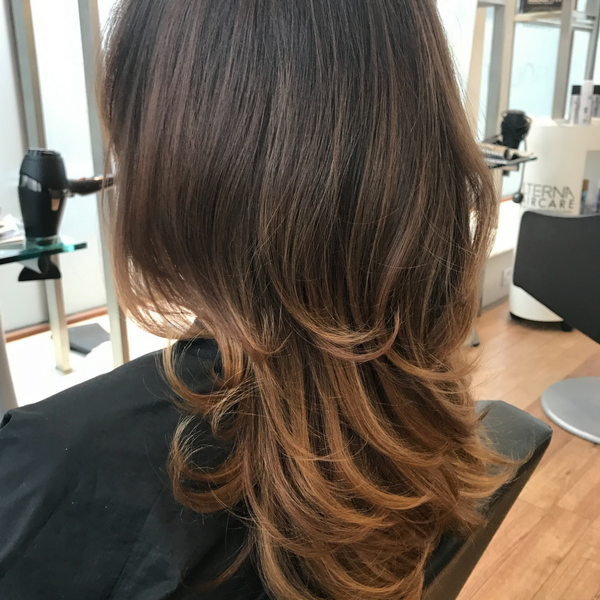 Recognised salons are visited and objectively assessed by top industry professionals, giving potential clients confidence in their choice. 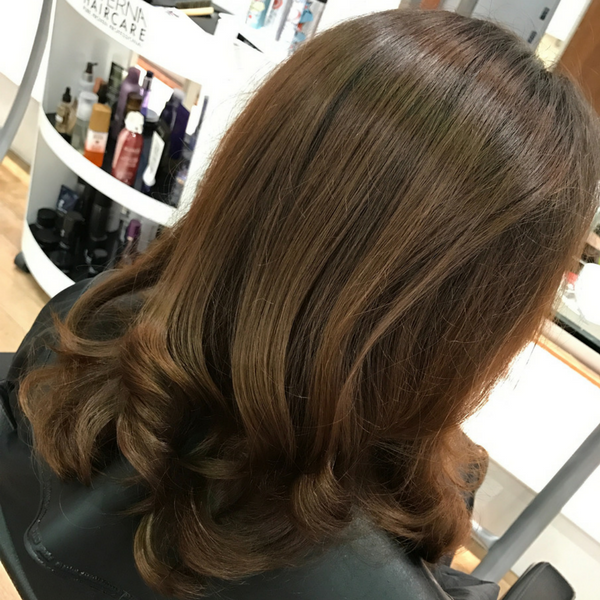 Salons are regularly reassessed to ensure standards are maintained so membership is as good as a personal recommendation! 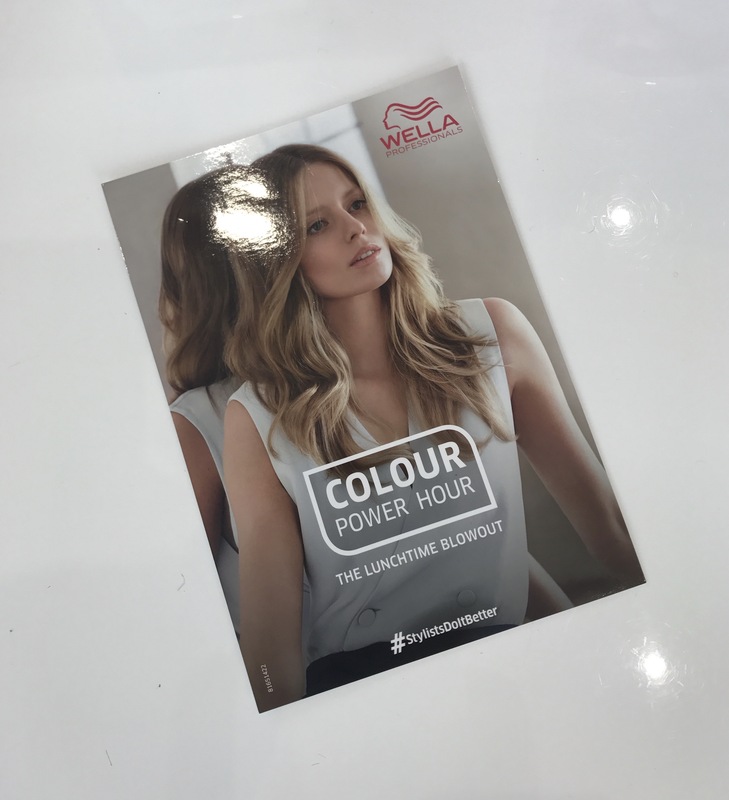 Wella Professionals have just launched an incredible new colour range and we’re so excited! 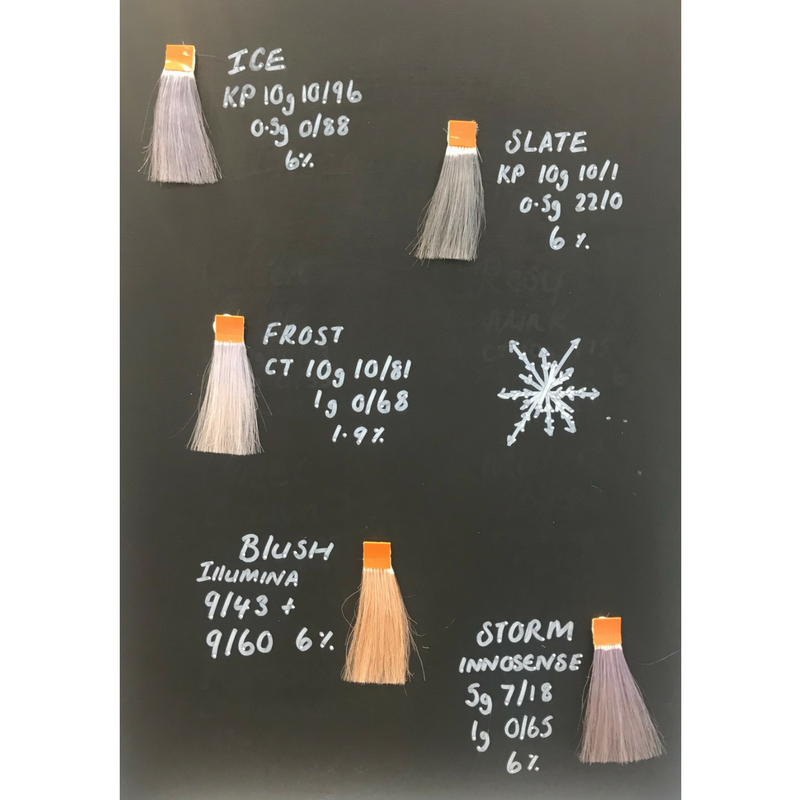 Color Fresh Create is a series of pure tone semi-permanent colours consisting of 12 vibrant shades (and a clear shade to dilute the vibrants in to beautiful pastels). 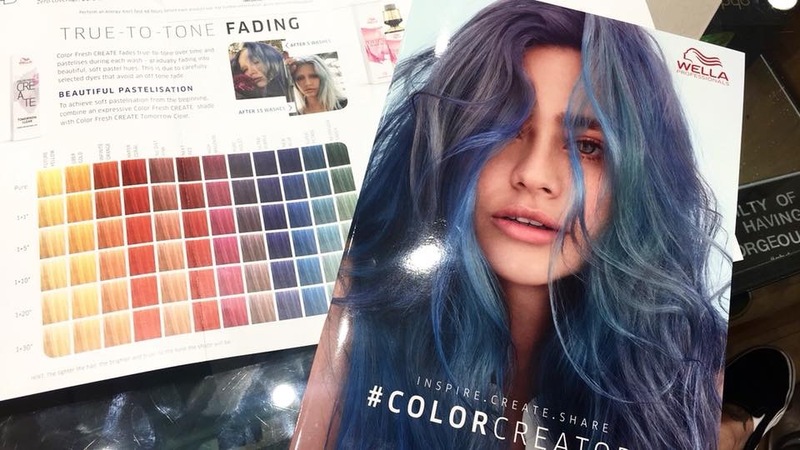 All the colours are fully intermixable allowing you limitless creative opportunities with your hair. 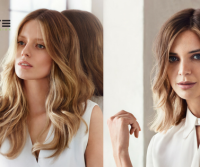 These new colours are also designed to fade in to beautiful pastels as they wash out so you don’t get any of those weird tones once it starts to fade. 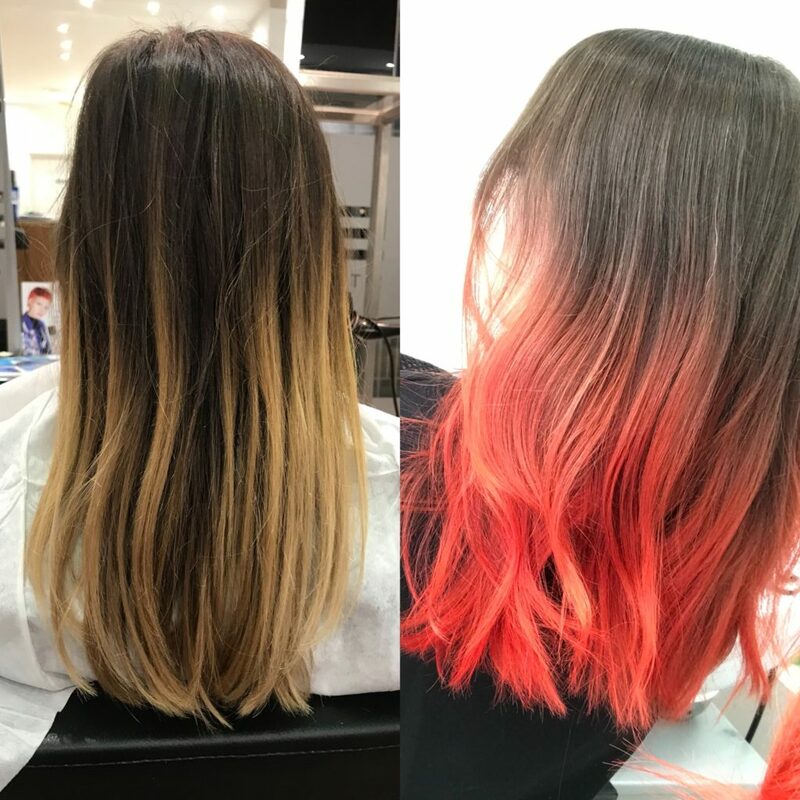 Naturally we had to try it first so we opted for one colour from the cool side of the pallet and diluted it to make a pastel and then one from the warm side (Hyper Coral sounded like too cool a name to not try first!) which we kept just pure as it comes out of the tube. We actually can’t wait for them to fade so we can get all the pastel shades too. 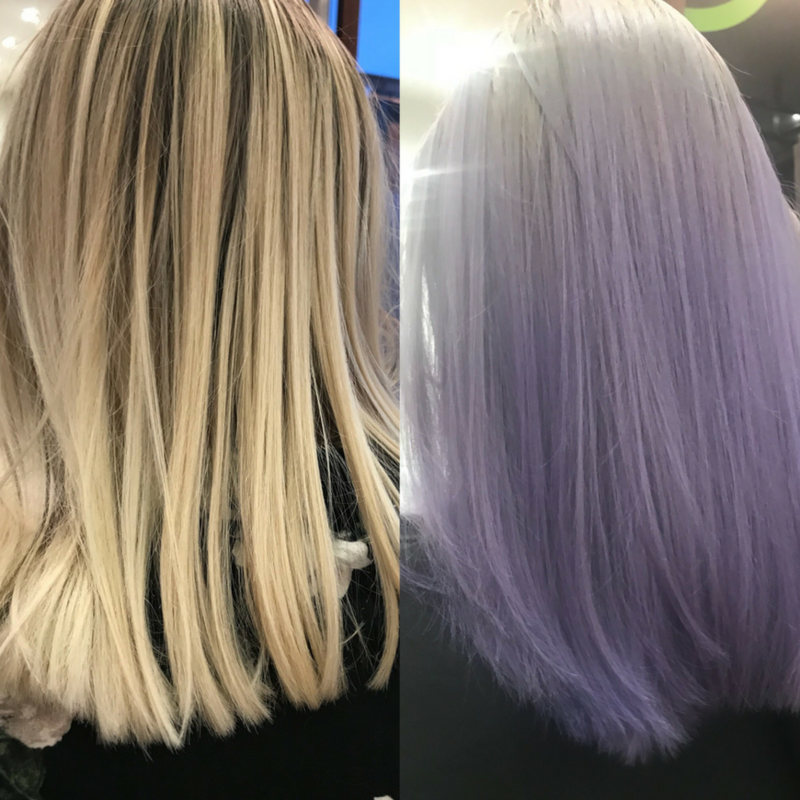 This time of year we always think about changing our hair so here’s some inspiration to give you some ideas of what to go for at your next appointment. Vogue had some pretty ideas, long or bob length soft waves are a definite yes, also easier to keep looking good in the wind! 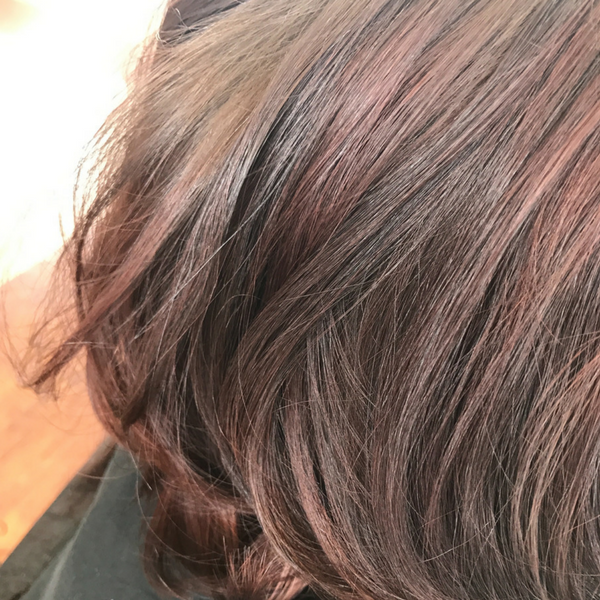 Here are some examples of autumnal hair we have done this season to give you some ideas. 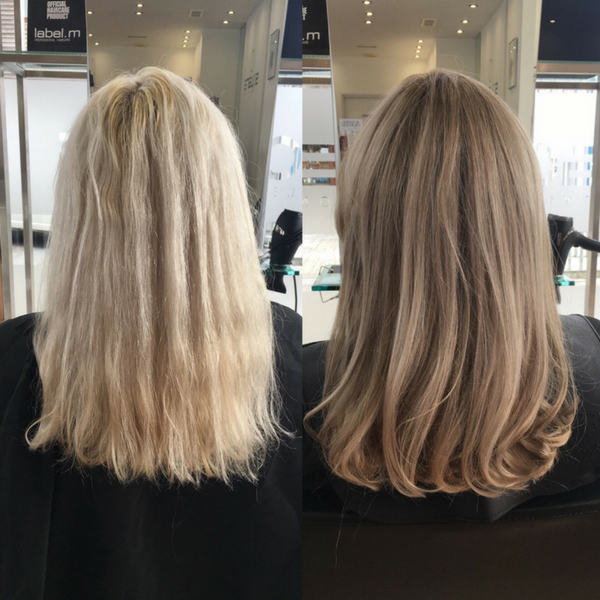 Try toning down your blonde a bit, nothing too drastic and keep it semi permanent so you can easily go back blonde when you’re ready. 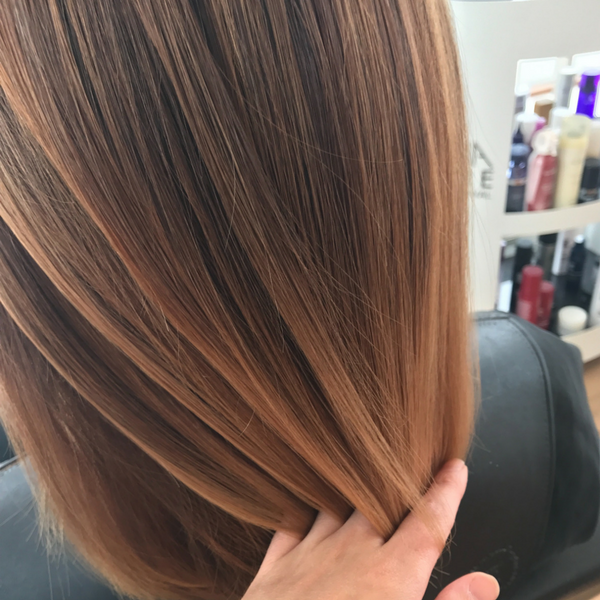 If you have balayage and the ends of your hair are looking more sun kissed than autumnal, working some colour through the ends in richer warmer dark blondes and light coppers is a low maintenance idea to carry you through the season. Brunettes this is your time to shine! Literally! 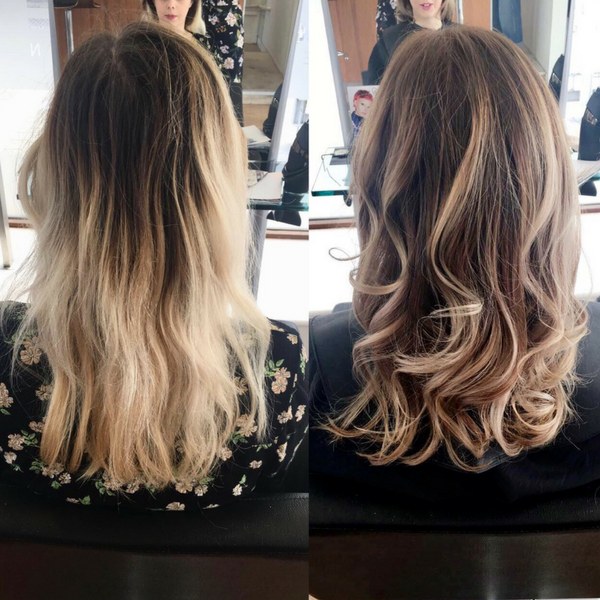 The light reflection on warm or cool brunettes is amazing this time of year so if you are already brunette enhance your natural tones with a semi permanent colour, or if you’re not go all out and go dark for autumn. Just remember all colour appointments require an allergy alert test 48hrs before your appointment. 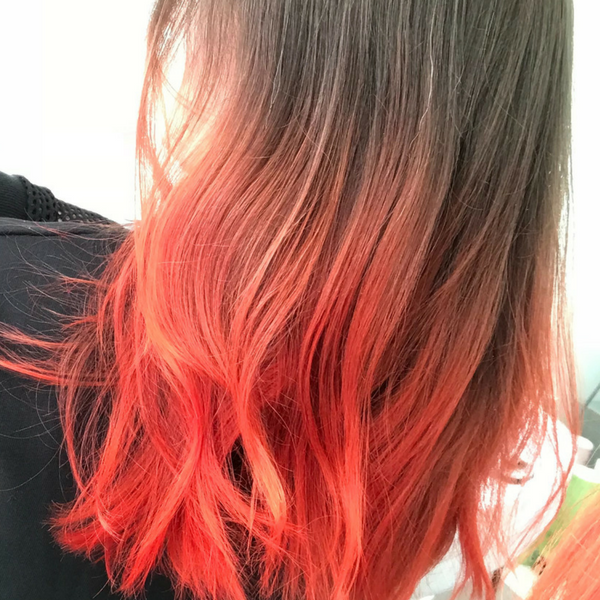 If you are anything like us then the idea of neon hair sounds like something you really need to try, it’s awesome trust us! We have just added a range of neon hair colours to our colour menu and we want to try them all. These new colours show up as bright vivid colours in normal light but glow neon under a U.V light. There are 7 perfectly bright shades to choose from and all can be muted down to create a more subtle look. Watch the video to see how they look under UV light.